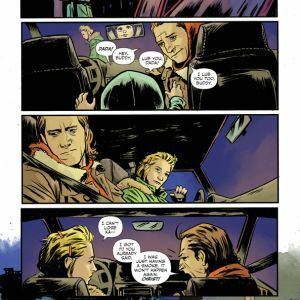 Writer Ed Brisson (SHELTERED) and Adam Gorham (Dead Drop) come together for an all-new ongoing series in THE VIOLENT—set to launch from Image Comics this December. 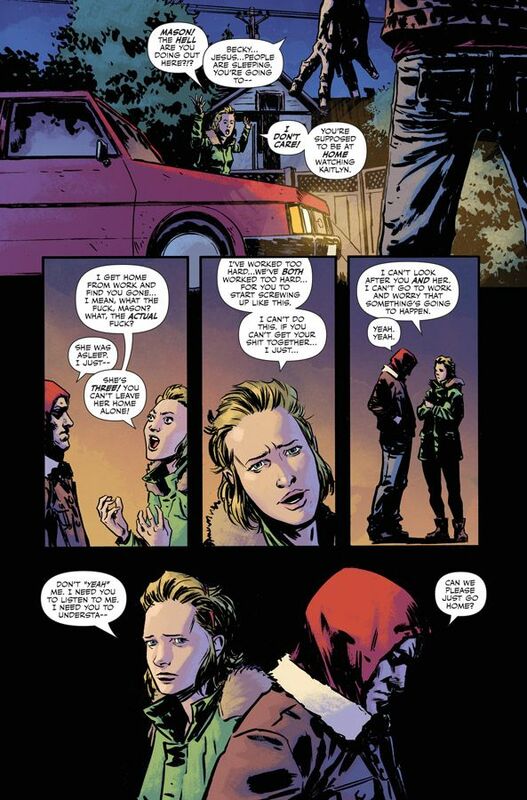 In THE VIOLENT #1, readers meet Mason, an ex-con and former drug addict who’s trying hard to give up his old life. He’s got more important things to live for now: a wife struggling to contain her own addiction and a young daughter who needs them both. When threatened with losing his daughter, Mason falls into old habits, stumbling through a string of desperate criminal acts whose repercussions quickly become deadly serious. "The Violent is a book that I've been dying to do for years. 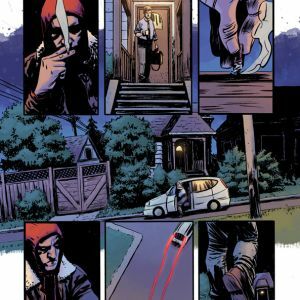 I've been a lifelong crime fiction fan—be it movies, books, comics—and grew up in a household where crime monopolized dinner table conversations—my father was a cop and my mom was a nurse who did a stint working in victim services,” said Brisson. “When I finally got my break into the industry, it was with the crime series Murder Book (eventually collected by Dark Horse). 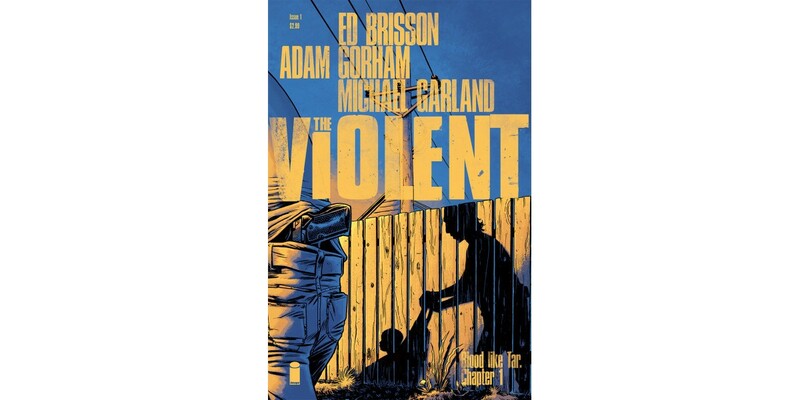 With The Violent, Adam, Michael [Garland] and I wanted to build on that, creating gritty character-driven crime stories that will grab readers by the throat and punch them right in the heart. The Violent is about desperate people doing desperate things to get out of desperate situations. I’m thrilled to be working with Adam, who I've known for a few years now. The work he's been doing on the book so far is going to blow people's eyeballs through the back of their heads. 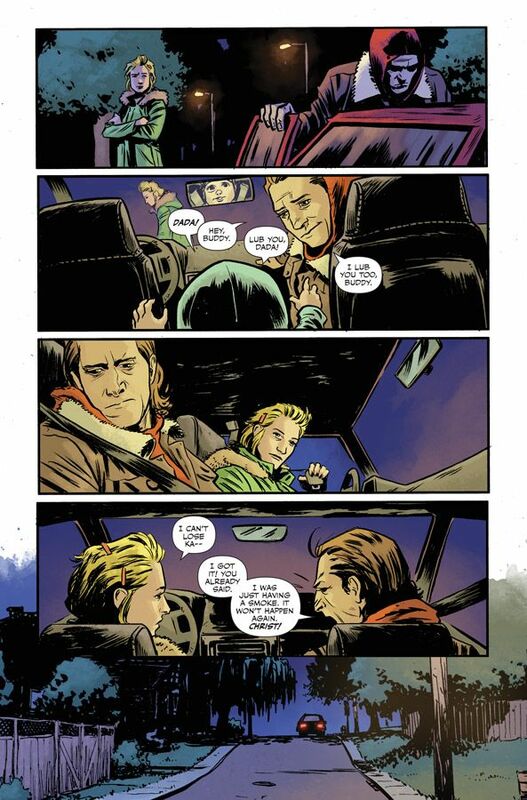 Michael Garland's colors are a masterclass in mood and atmosphere." 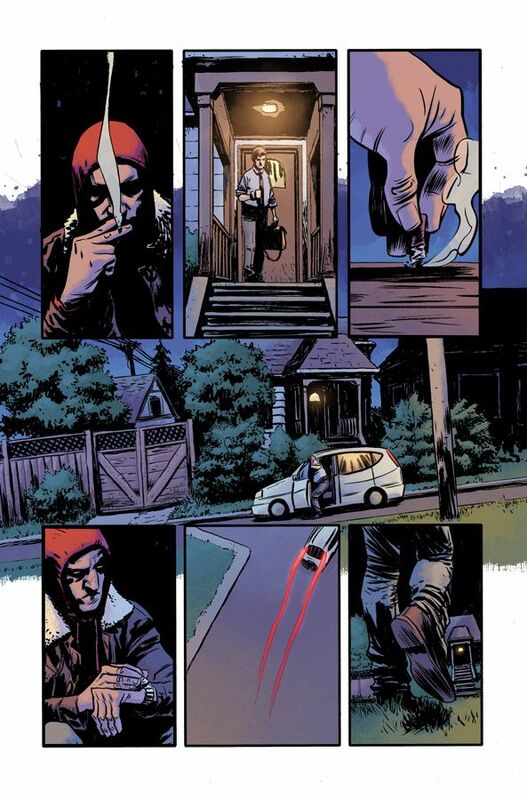 THE VIOLENT #1 (Diamond Code OCT150505) will hit comic book stores on Wednesday, December 9th. 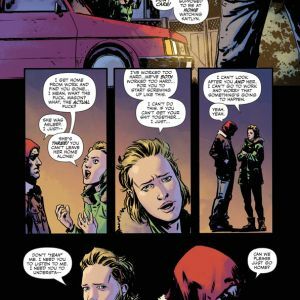 The final order cutoff deadline for comic book retailers is Monday, November 16th.